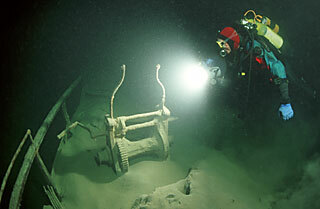 Diving the most famous freshwater wreck in Europe, the Jura, is still a demanding and unforgetable experience. 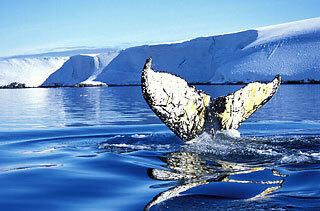 A diving expedition to the eternal ice of Antarctica - a world made of extremes: The coldest, windiest, sunniest, driest and highest continent on earth. 36th International Boat Show Düsseldorf. at the Cercle Münster, Grund. 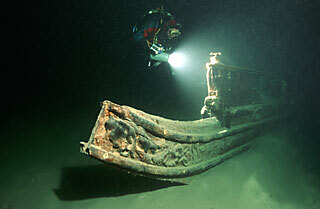 The wreck of the Jura in the Lake Constance is a rare example of an intact wooden shipwreck of appreciable age. Although well know among the local divers, the Jura still is a true treasure.